We’re excited to tell you one of our favourite local companies has taken a much-loved product and turned it into a stunning wall decal! 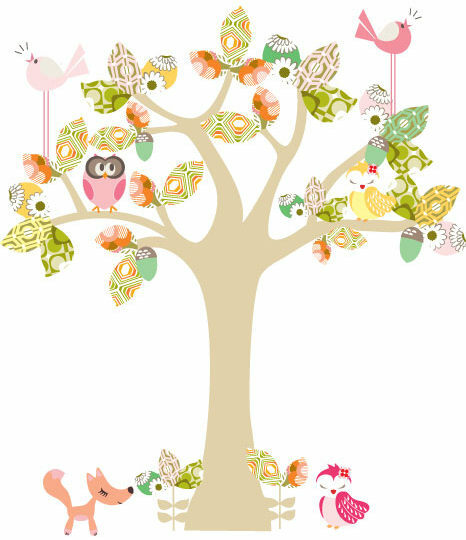 Cocoon Couture’s Enchanted Tree has long been a delightful decor item for homes with young familes. Keen to expand on its popularity for those living in more compact spaces, Cocoon Couture has made a wall decal of the tree and you can choose from three irresistible colours. 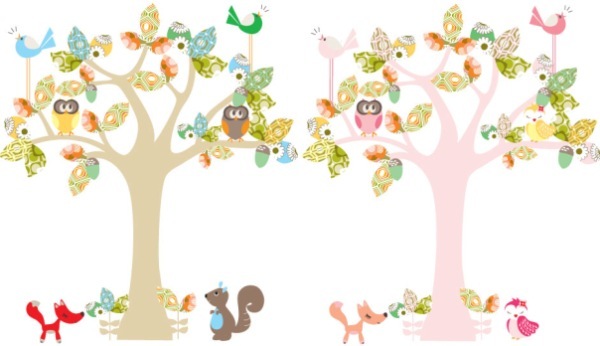 The entire decal measures 2 m x 2 m with the kit containing enchanted leaves, acorns, dreamy and sleepy owls, early birds, a fox and two flower stems for the base of the trunk. It’s $275 plus post, from The Wall Sticker Company.